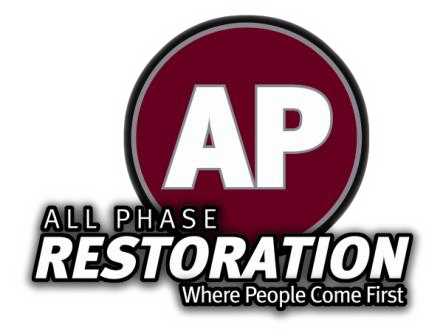 Great Colorado Fire Damage Restoration Is Here At All Phase! Are you looking for some help with rebuilding your life after fire damage? Colorado Fire Damage Restoration is offered at All Phase for your benefit. Don’t be afraid to ask for help because we are here!